New braid for a new reel. 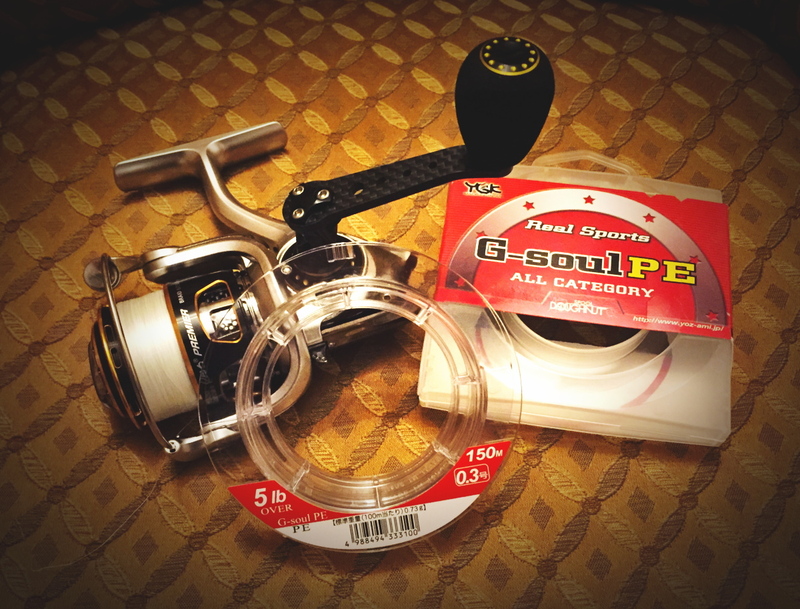 Have filled this little Abu Revo Premier with the rather luxurious feeling YGK G-Soul PE in 0.3 (5lb). This combo will be used for UL duties, both freshwater and salt. 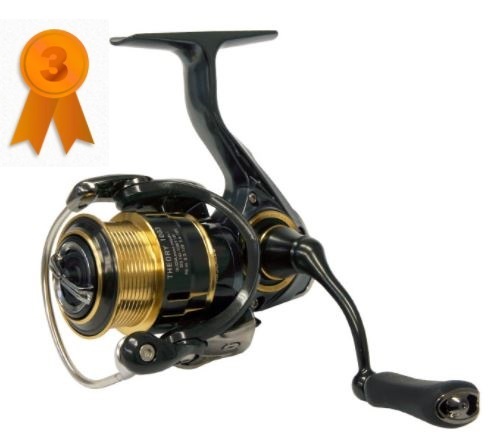 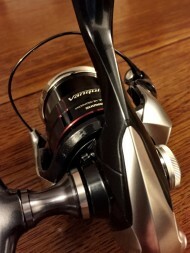 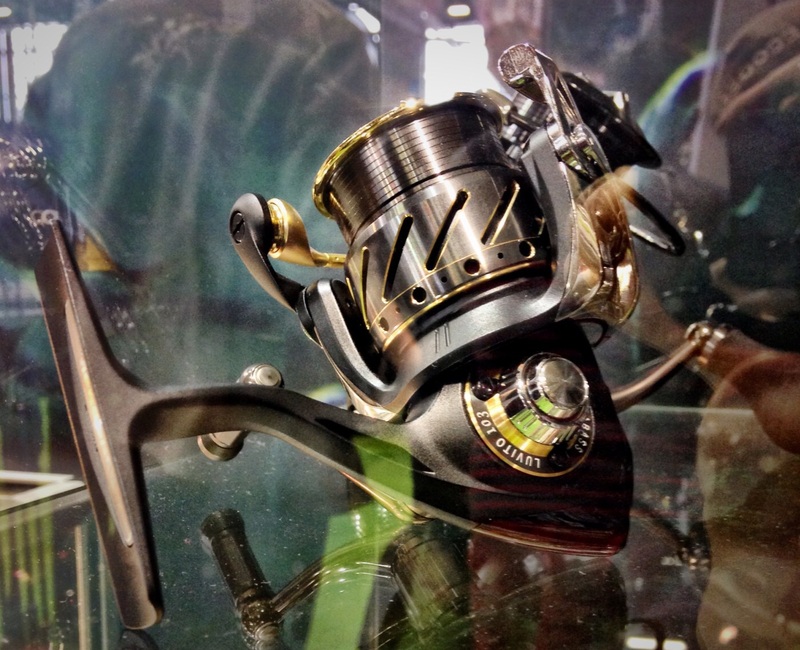 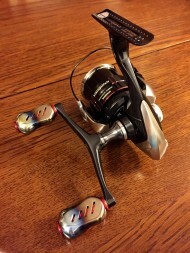 Shimano Stella 2500FD spinning reel on Golden Mean Lotus rod. 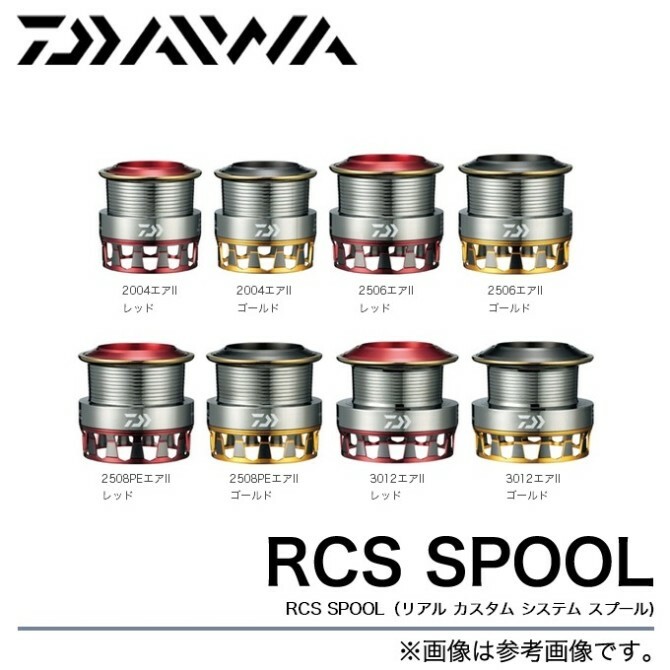 This is mega. 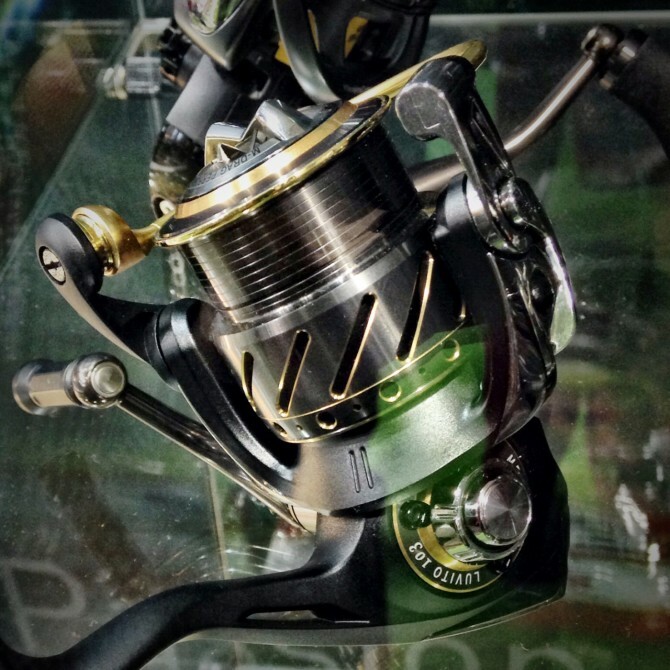 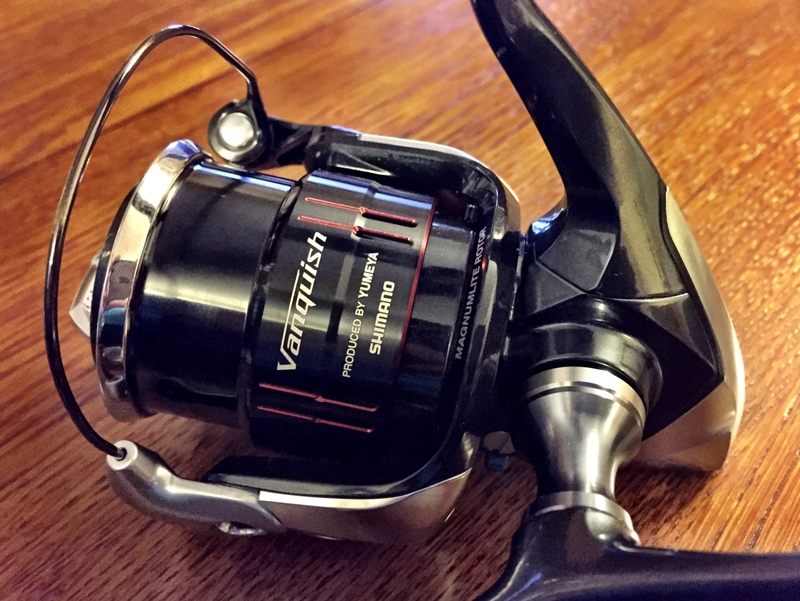 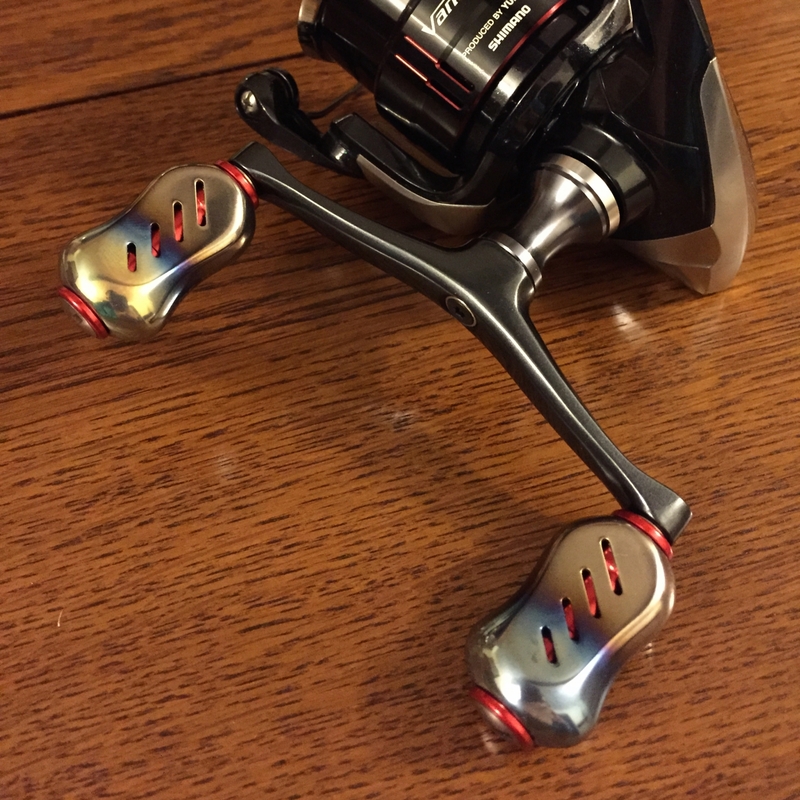 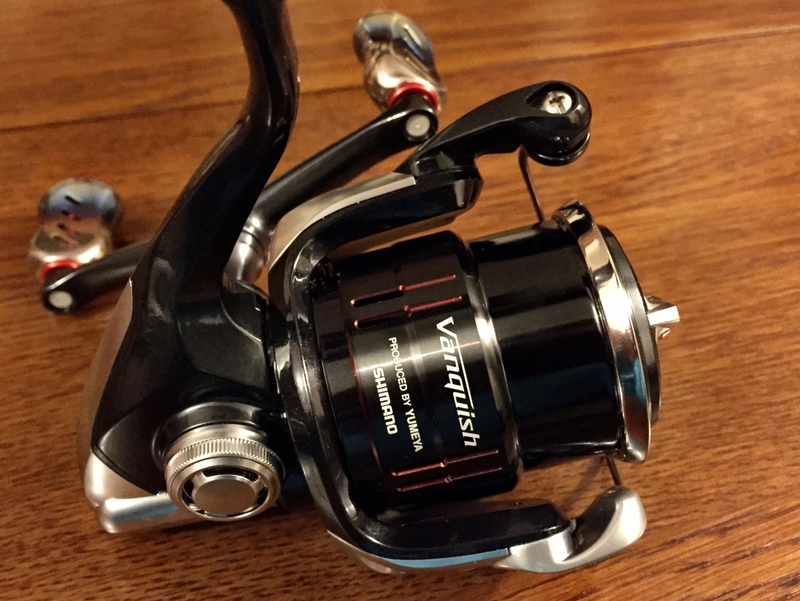 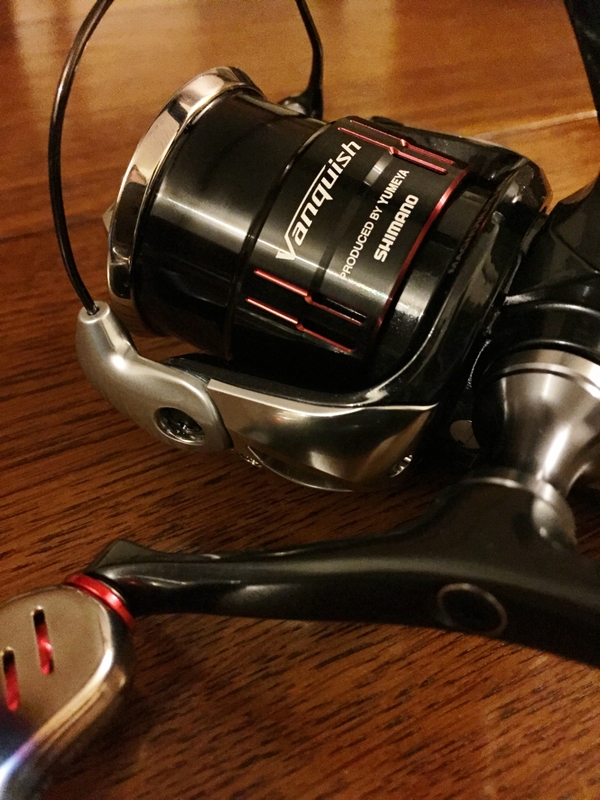 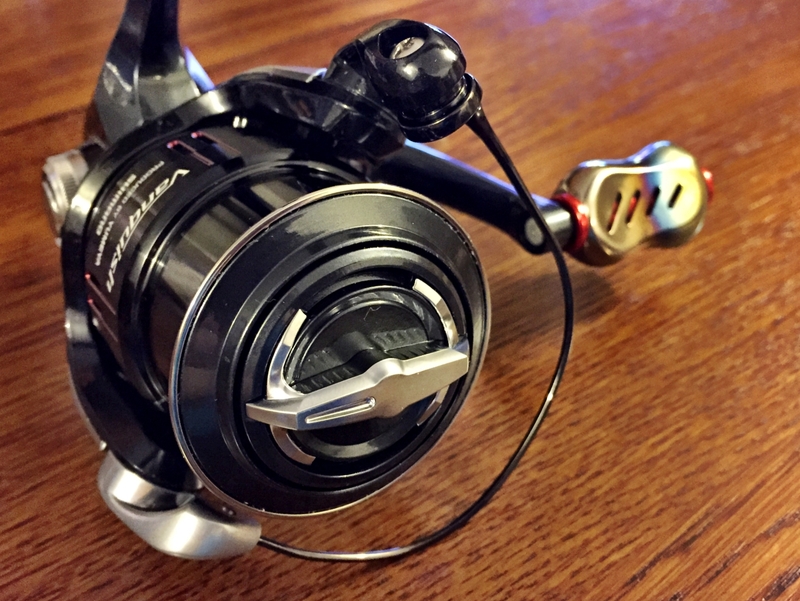 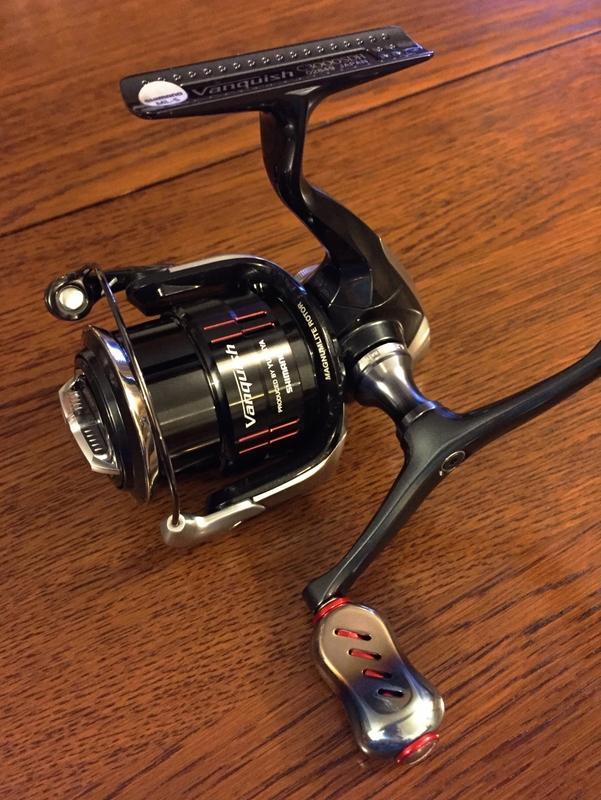 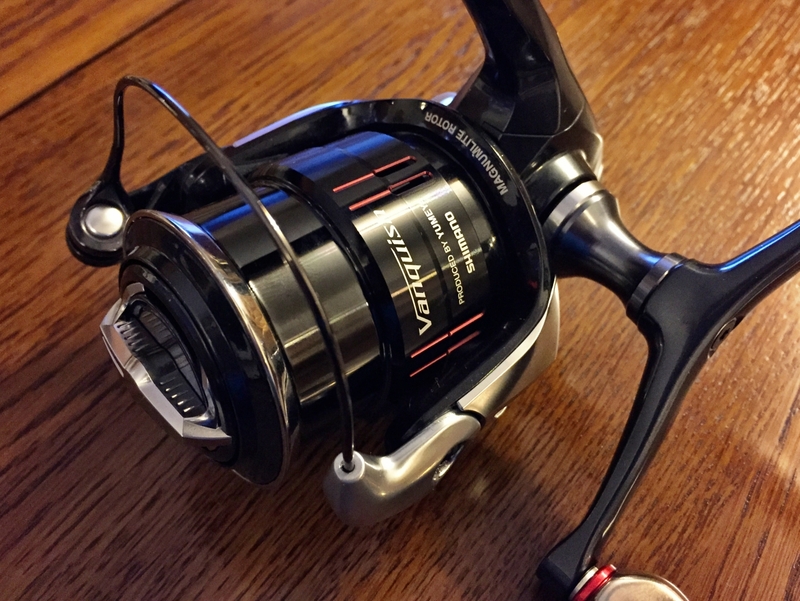 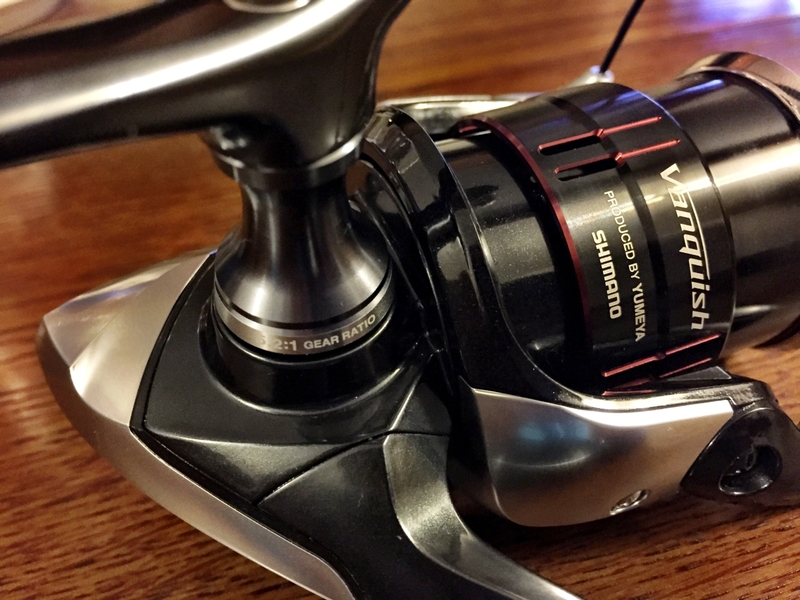 The definitive guide to Daiwa's spool sizing and features for their spinning reels. 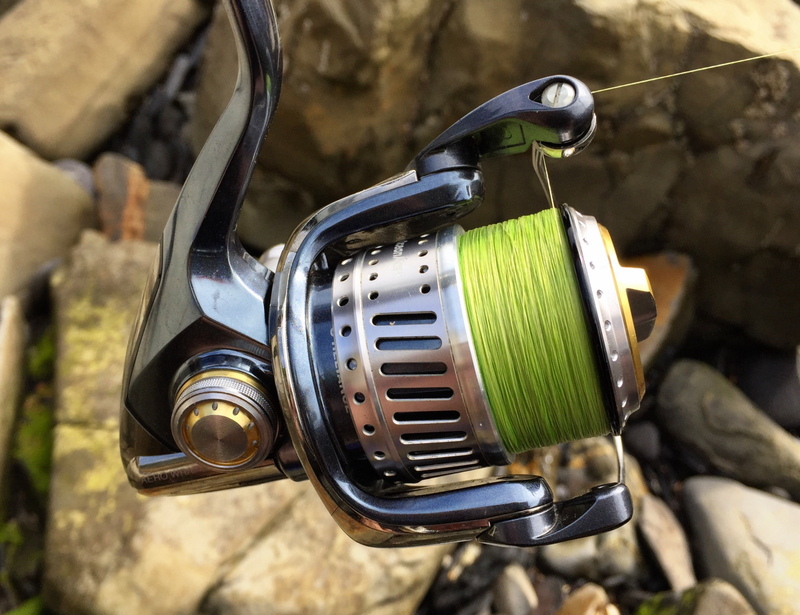 Including drag rating, line capacity and more. 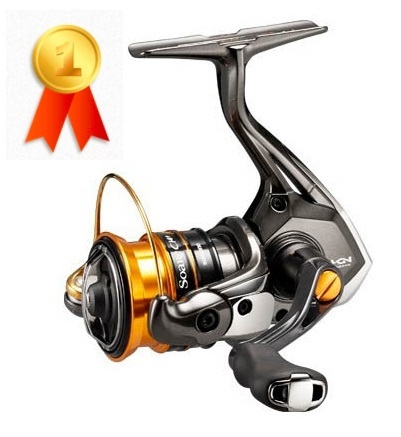 Thank you Daiwa Australia! 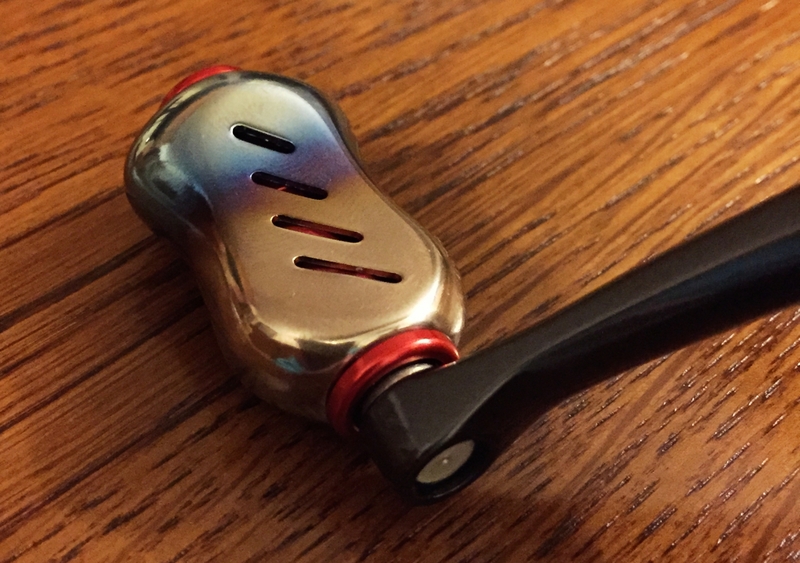 It sure looks the part. 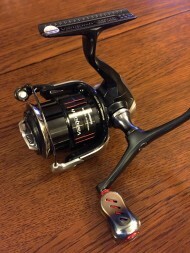 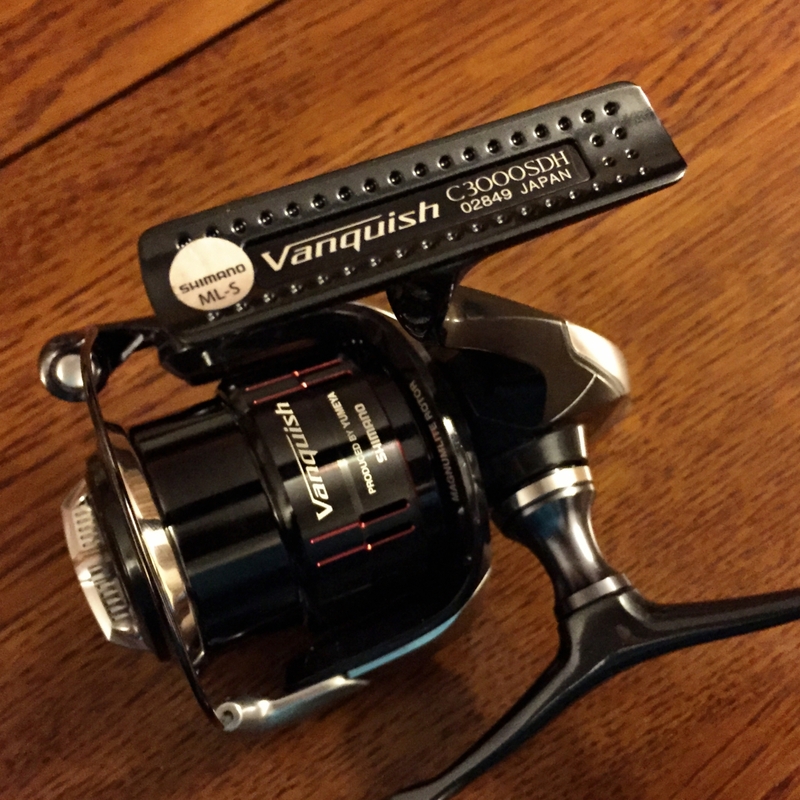 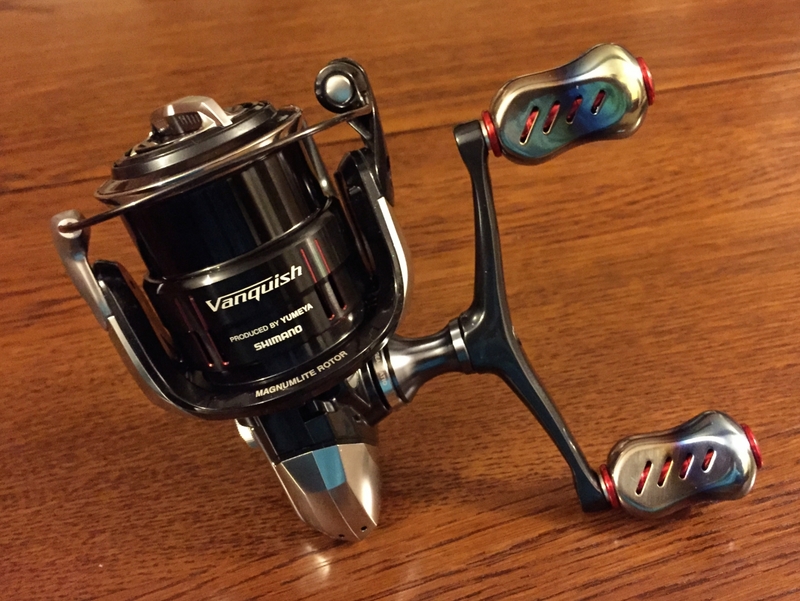 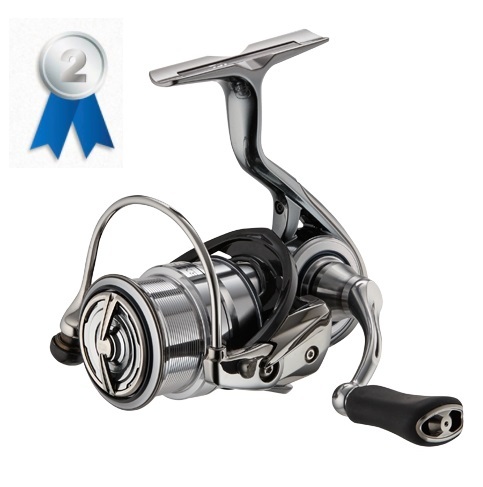 1000-size spinning reel from Megabass. 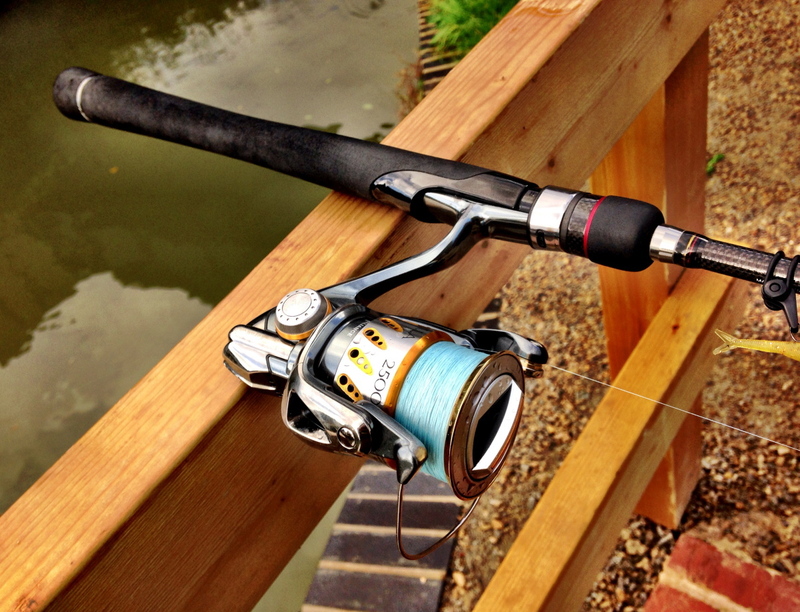 Built with Daiwa DNA but pimped to the max! 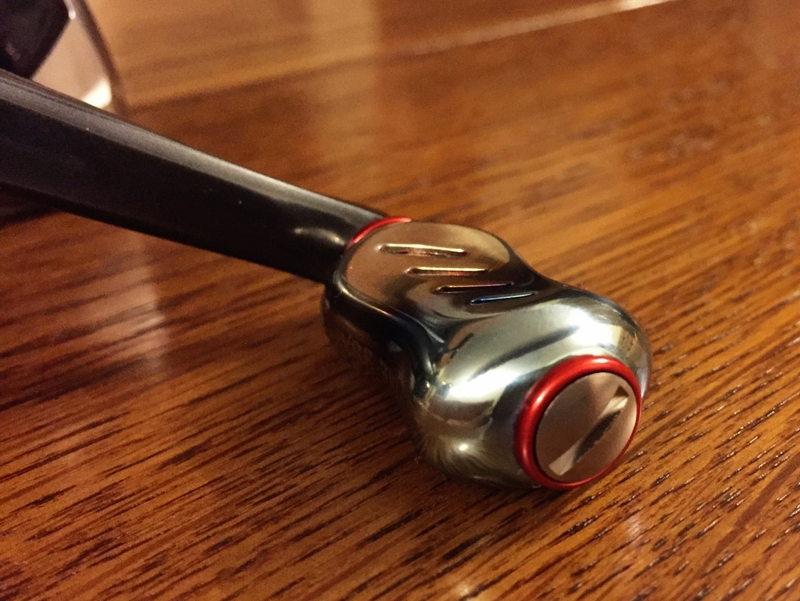 In case it's useful for someone, I thought I'd share a recent discovery that the Shimano Exsence spool fits the Stella. 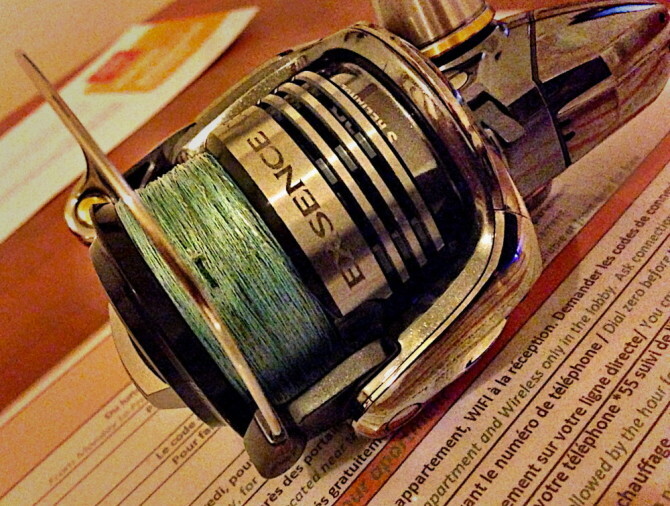 In this case it's a 3000 Exsence spool on a 2500 Stella.